I have been enjoying novels from the eighteenth and nineteenth century that put in efforts to seem true. Gulliver’s Travels is prefaced by Lemuel Gulliver protesting the bowdlerization of his manuscript by his unscrupulous publisher. 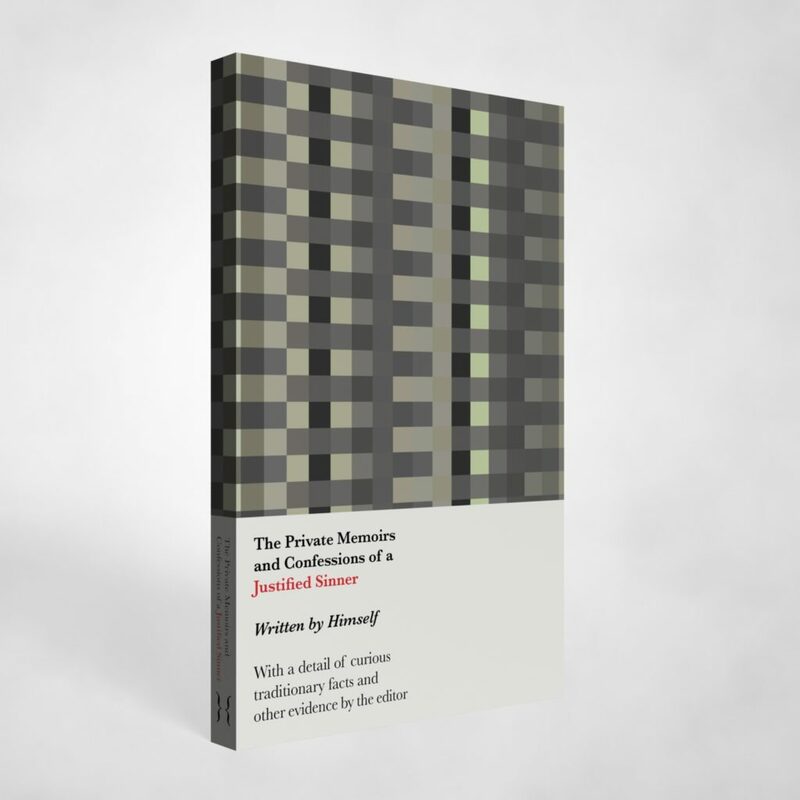 The Private Memoirs and Confessions of a Justified Sinner is presented as a found manuscript with commentary by an editor who isn’t certain how factual the manuscript is, when the editor himself is fictional. Sometimes these works were published anonymously to make their status as fiction more ambiguous. But when I read modern editions of these books, I am always left uncomfortable that the metafictional conceits are limited to the main body of the book. Modern editions of these books have an unflattering divided character. In being presented on the outside as a classic, in being given legitimacy by the name of a known author of classics, something of what actually makes the work lively enough to be read for centuries is denied them. I want to change that. One inspiration is Momus’s dictum “every lie creates a parallel world, the world in which it’s true.” Pseudepigrapha presents classic novels as nonfiction works from the most interesting worlds by leaving our world’s authors off the cover and front matter. In Pseudepigrapha, parallel lies do meet. The first book in the series I’ve produced is one of my favorite novels. The creation of a beautiful edition of a classic can’t simply be taking a manuscript from Project Gutenberg and importing it to InDesign. Project Gutenberg sometimes has errors, some of the books that fit Pseudepigrapha’s theme have multiple iterations, and some linguistic and typographical conventions have changed since their original publications. In producing a Pseudepigrapha book, I check the manuscript against Google Books scans of multiple editions of the book, and decide how best to present the books. Justified Sinner has several major section breaks that are each handled differently, as well as cross-references and easter eggs having to do with the pagination of the book. Discretion is needed. In the first edition the word “seventeen” only appears on page seventeen, but I decided to preserve the original language of the religious satire at the expense of the pagination easter egg. The intent with my cover was to have banal abstraction slowly replaced with dread and claustrophobia as the reader makes their way through the book. The pattern work and faux obi (fauxbi) are meant to replicate the virtues of a midcentury paperback, a form that suggested the avant-garde was democratic and within the reach of the common man. The book’s interior is designed primarily with readability in mind. The book is set in 12 point Baskerville with 16 point leading, with tracking adjustments made throughout the book to avoid widows, orphans, runts, stacked words, and other undesirable typographical flaws. The first 35 pages of the book can be previewed below. I am currently working on Sartor Resartus , then plan to do Gulliver’s Travels and Erewhon .